Lea Michele has released a statement thanking fans for their ‘love and support,’ just hours after the cause of boyfriend Cory Monteith’s tragic death was revealed. Autopsy reports from the British Colombia Coroners Service in Canada have confirmed Cory Monteith died from an overdose of alcohol and heroin in his hotel room in Vancouver on Saturday. A rep for the Glee star said Lea Michele has been ‘grieving alongside’ Cory Monteith’s family, and is now ‘making appropriate arrangements’ with them. 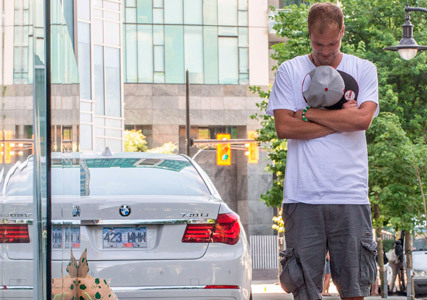 The star was found dead in his room at the Fairmont Pacific Rim hotel in Vancouver, Canada, on Saturday. 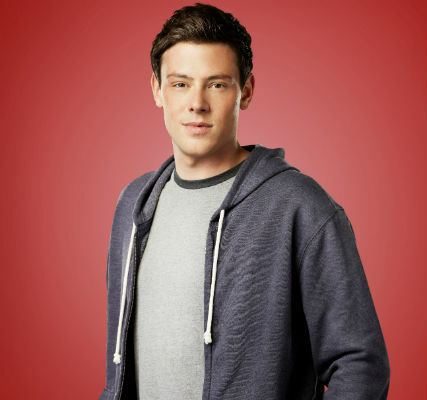 Ahead of the autopsy results, Cory Monteith’s cousin Richard gave a cryptic interview on Global BC TV in Canada, asking fans not to ‘judge’ the deceased star. Earlier this year and before his re-admission to rehab, Cory Monteith opened up on his former struggle with drugs. ‘I did anything and everything – as much as possible. I had a serious problem. I was out of control. I am lucky to be alive,’ he said in an interview. Our thoughts are with Lea Michele and Cory Monteith’s families.